Become a rockstar of your life! 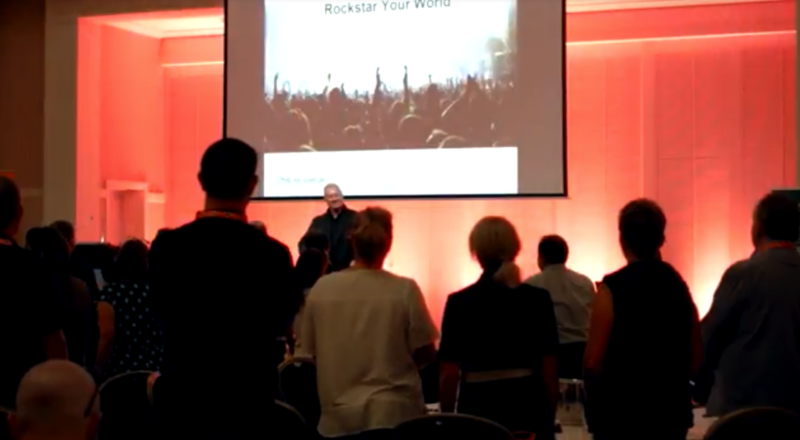 Rockstar Your World –Dramatically increase Engagement and Performance. As a business leader you do not have to settle for average levels of engagement and performance from your team members. Phil Lee believes the same principles that successful and admired Rockstars use anyone can use to have more enthusiasm, productivity and abundance in their life – if you know what they are and you implement them. Phil’s personal stories and 5 “Rockstar” Principles has attendees literally standing, cheering and clapping and leaving motivated and ready to make positive change. 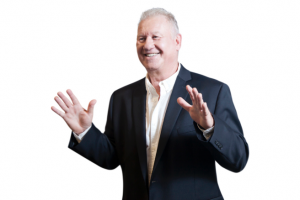 For the past 13 years Phil Lee has been successfully empowering individuals and teams to become more engaged and consistently achieve higher levels of performance that positively impact them and the bottom line. Phil’s keynote, Rockstar Your World, is relevant to all types of businesses. Phil not only inspires attendees to want to make positive change but he shows them exactly how to do it!